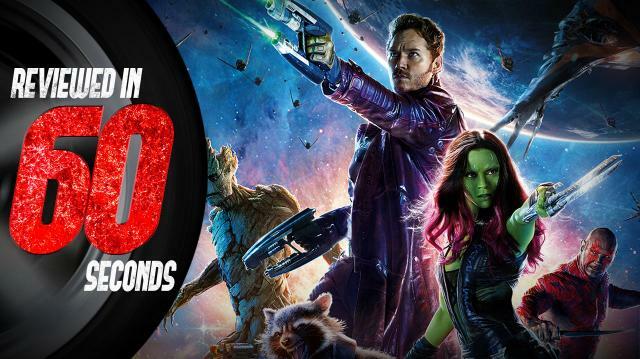 Guardians of the Galaxy is a worldwide smash hit - and for good reason. It’s a high-energy, feel-good flick, and it doesn’t weigh itself down by taking itself too seriously. We give Guardians an enthusiastic five infinity stones out of five.